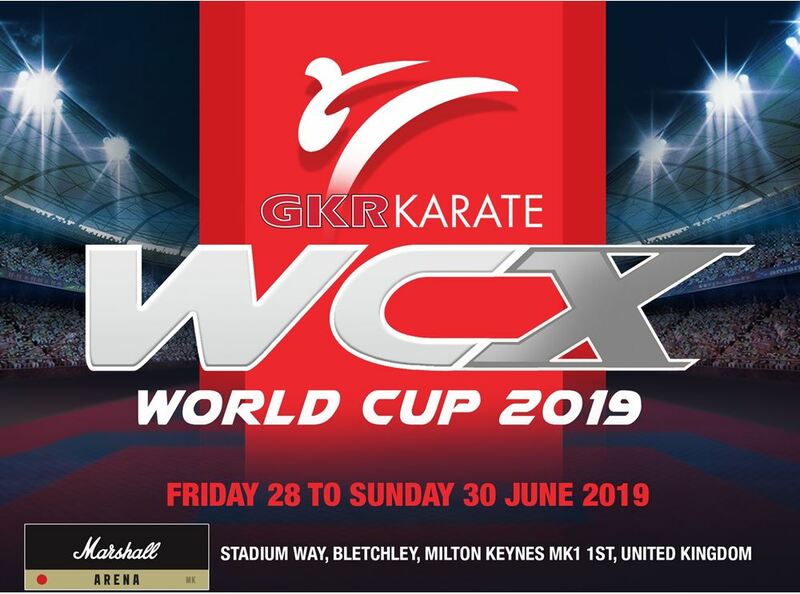 ENTRY TO THE 2019 GKR KARATE ‘WORLD CUP’ IS NOW OPEN! 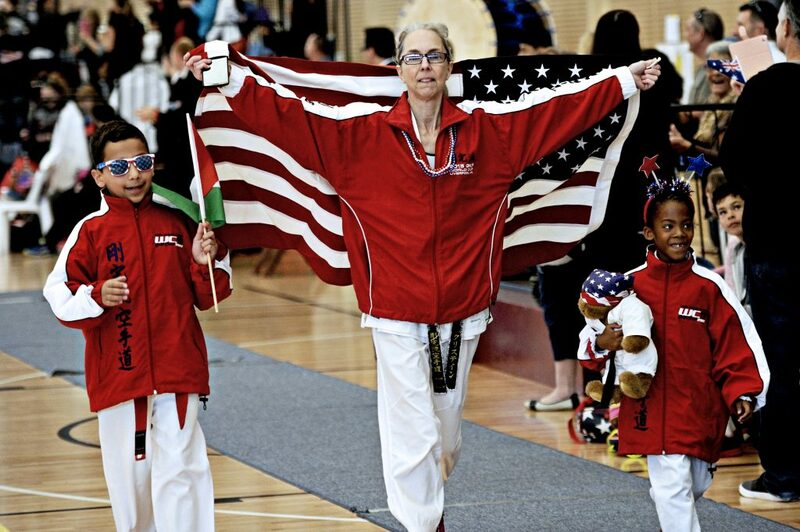 GKR KARATE ‘WORLD CUP’ IS NOW OPEN! 28 to 30 June 2019! 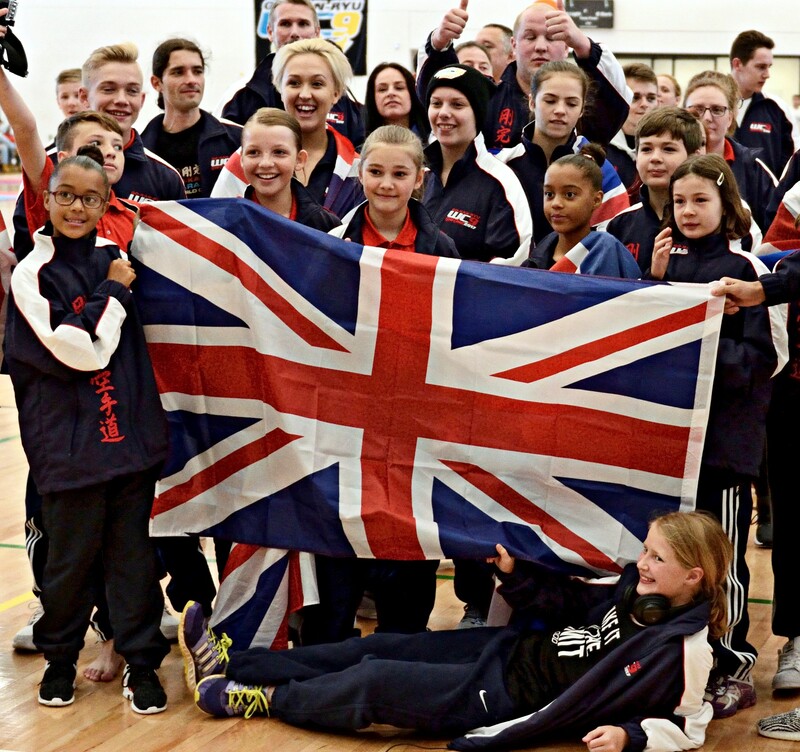 Entry is available to all GKR Karate UK competitors who placed in the Top 6 at one of the GKR Karate World Cup Qualifying Tournaments in March 2019. If you are unsure about your qualification status, then please contact your Regional Manager. Please note: Qualifying in a Kata event provides instant qualification for Kumite (and vice versa). Qualification via team event does not provide qualification for any individual events. (eg: a competitor may not gain entry to any individual events based solely on their performance in a team event. 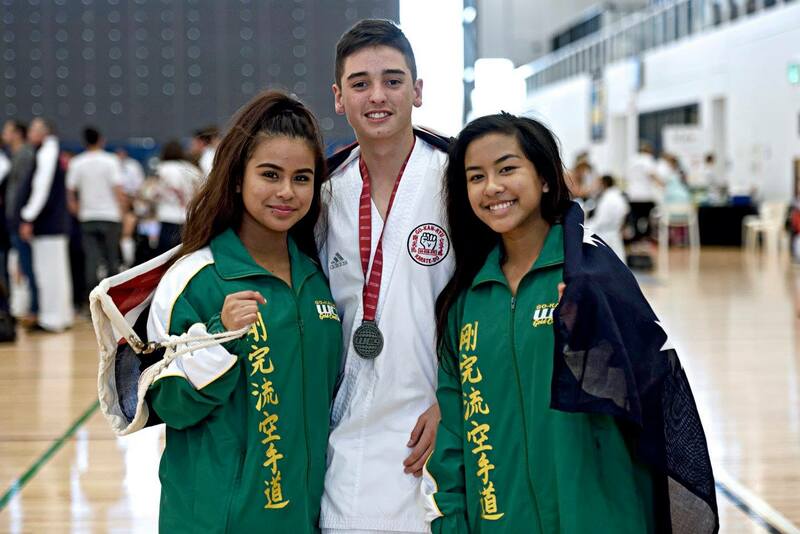 They must qualify in either an individual kata or kumite event in order to compete in any individual events). Click below to Enter Now and order your Commemorative Jacket! Order by Friday 19th April – we manufacture and send your jacket directly to you approximately 1-2 weeks prior to the event. Order your jacket by Friday 26th April – we will send it to the venue for you to collect on Friday 28th June. These jackets can be worn at the official Opening Ceremony on the Saturday morning 29th June. Orders after Friday 27th April – you will still be able to order your jacket online right up until the event, however these jackets will be delivered to your home approximately 5-6 weeks after the World Cup. All Australian students are invited to compete! Competitor Jackets are available to order when you enter. Please note however, to ensure you receive your jackets in time for the World Cup you will need to enter soon! 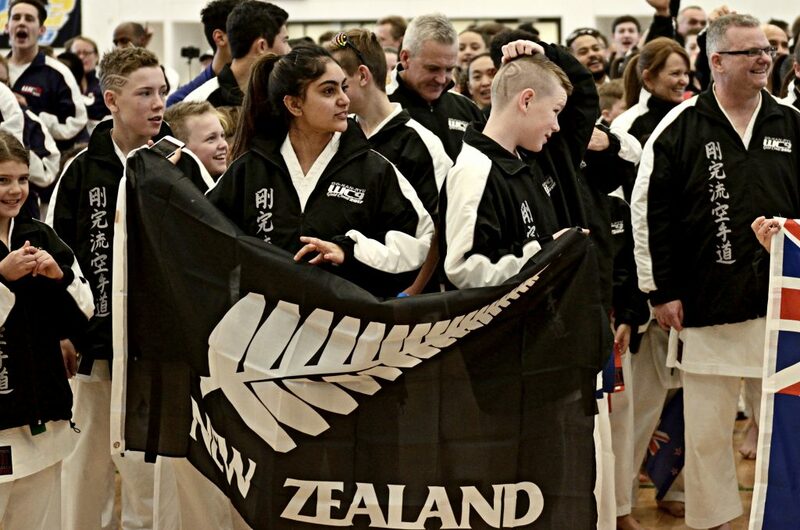 All New Zealand students are invited to compete! All USA students are invited to compete!